Visit the maritime province of New Brunswick and see Campobello Island where President and Mrs. Roosevelt had their summer home. 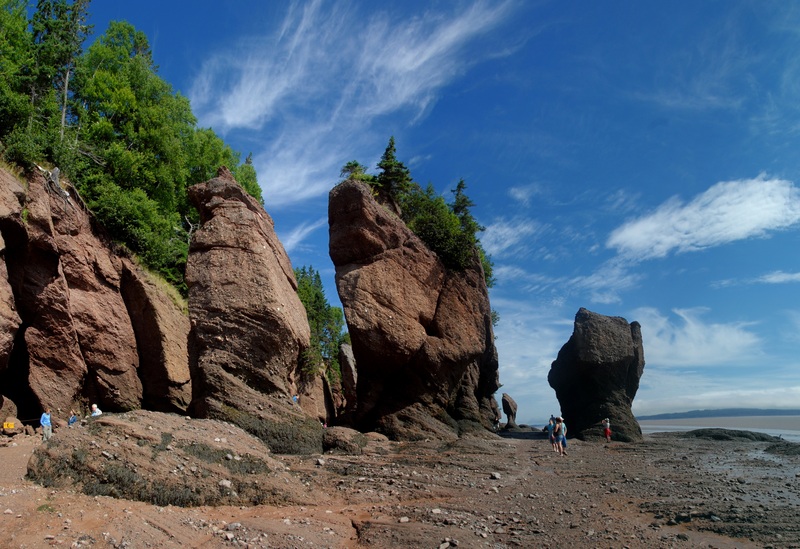 Enjoy the seaside town of St. Andrews and the famous Hopewell Rocks along the Bay of Fundy. Christy Simons, an extensive traveler, will lead the way!